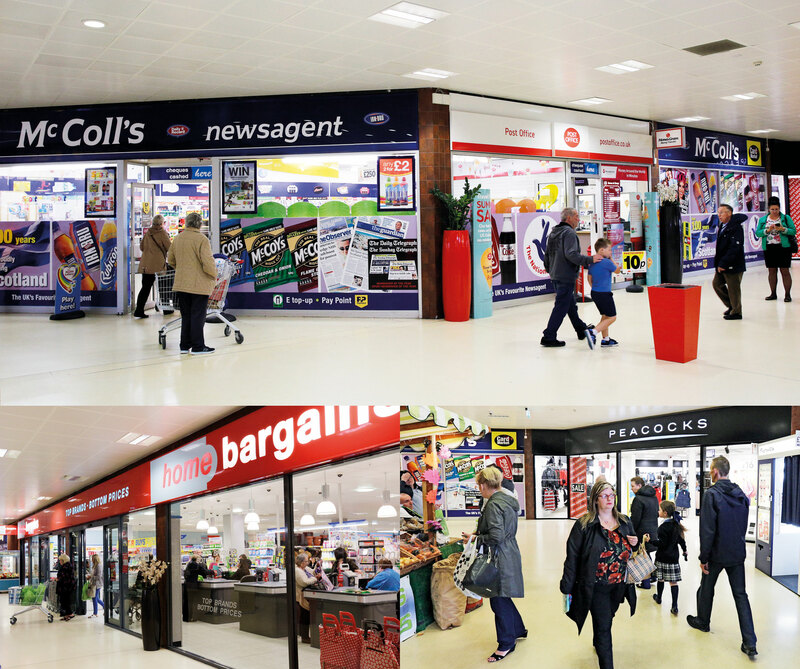 Govan Cross Shopping Centre prides itself on offering a safe and welcoming environment for our visitors. The centre has achieved the SRA (Safer Retailer Award) and the SSA (Safer Shopping Accreditation). Find out more about what this means here. We also care about our impact on the environment and have obtained zero waste to landfill accreditation. 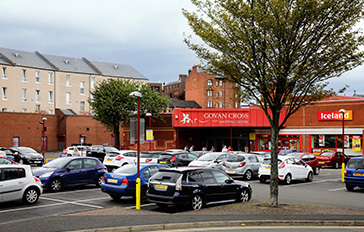 As well as giving shoppers their retail fix, the Govan Cross Shopping Centre boasts a range of eating establishments. At The Wee Scone Shop relax and enjoy a great tasting coffee with a wide selection sandwiches, cakes and pastries. If you are looking for lunch on the run then why not try Subway or Greggs. Visiting the centre couldn't be easier. There are over 150 spaces directly outside the centre offering 2hrs of free parking. There are specially designated parking bays for guests with special needs located throughout the car park. Public washrooms with disabled facilities are provided along with public telephone, photo booth and ATM.